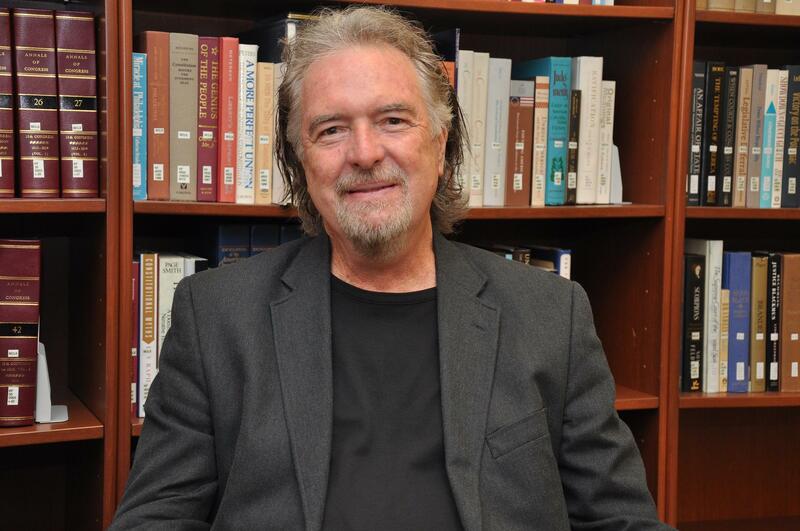 Author Charles Frazier at Shepherd University for the 2016 Appalachian Heritage Festival. 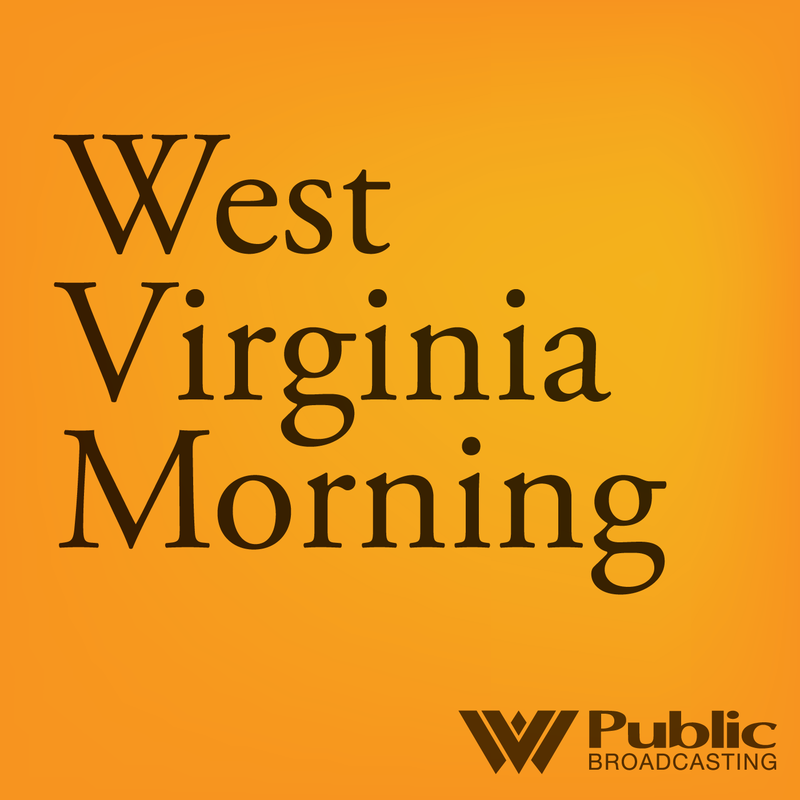 Listen to the short version of the Q&A, as heard on West Virginia Morning. The novel is based on his great-great uncle; a wounded confederate soldier who deserted to journey back home to his loved ones. Cold Mountain would go on to win the National Book Award for Fiction, top the New York Times Best Seller list, and be turned into an award-winning feature film in 2003. The Appalachian Heritage Writer’s Award and the Appalachian Heritage Writer-in-Residence Project were developed by Shepherd University, the Shepherd University Foundation, and the West Virginia Humanities Council in 1998 to celebrate and honor the work of a distinguished contemporary Appalachian writer. To encourage aspiring West Virginia writers and to promote the kind of networking that fosters literary achievement Shepherd University and the West Virginia Center for the Book developed, in fall 2001, the West Virginia Fiction Competition. Frazier is the 18th recipient of the Appalachian Heritage Writer’s Award. 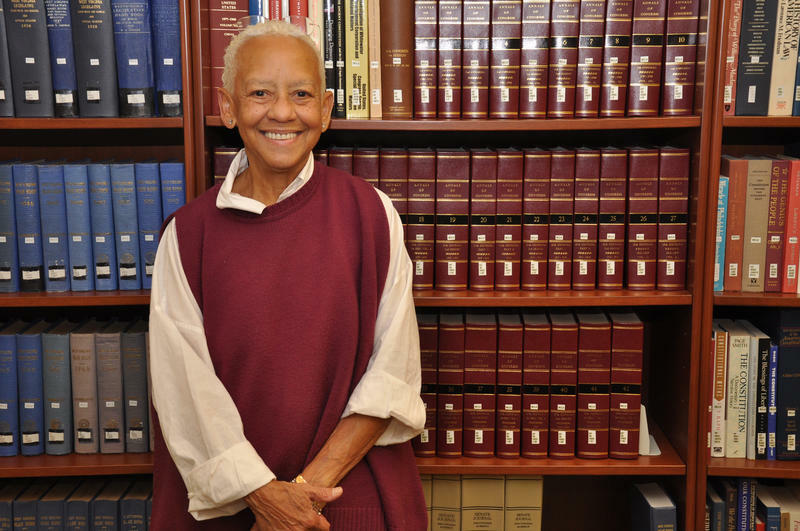 Poet and activist Nikki Giovanni loves several things about Appalachia: its defense of freedom, and how the people here know when enough is enough in regards to material wealth. 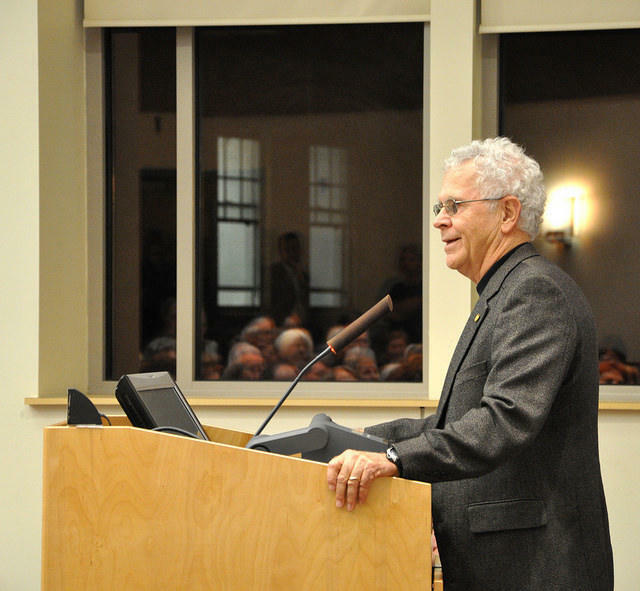 Every October, author and West Virginia native, Homer Hickam, makes a trip home to West Virginia for the annual Rocket Boys festival in Beckley…but he also makes a point to stop in on his hometown of Coalwood in McDowell County during his visit. On West Virginia Morning, we’ll hear author Charles Frazier, this year’s Appalachian Heritage Writer in residence at Shepherd University. He wrote “Cold Mountain” that was made into a movie in 2003.